Operators of various types of single engine helicopters. Training carried out under a DTO [Designated Training Organisation]. Assistance given to other training organisations in creating their own DTO. 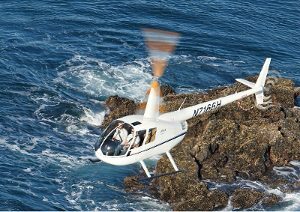 Experience the thrill of helicopter flight. Understand how and why the aircraft flies. 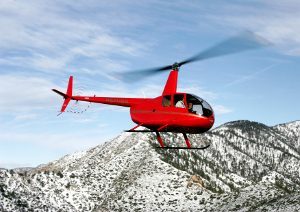 Learn to fly on one of our Helicopter Pilot Courses using the four seater Robinson R44 Raven II Give someone a gift to remember – a flight in a helicopter! You can easily book a trial flight. Comprises a pre-flight briefing followed by a flight in the helicopter. We can often include your friends and family in the briefing and they can usually see you out to the helicopter and on the flight. For Flying and Training Course prices please click links on the left. We are approved to operate from St Breward, Bodmin Airfield, Rock & Liskeard.